This is the model everyone wanted to see during Yamaha’s presentation ahead of EICMA. 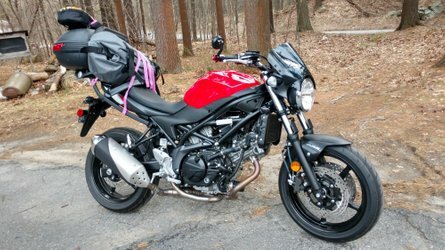 In true OEM fashion, Yamaha kept the T7 for last as the metaphorical cherry on top. 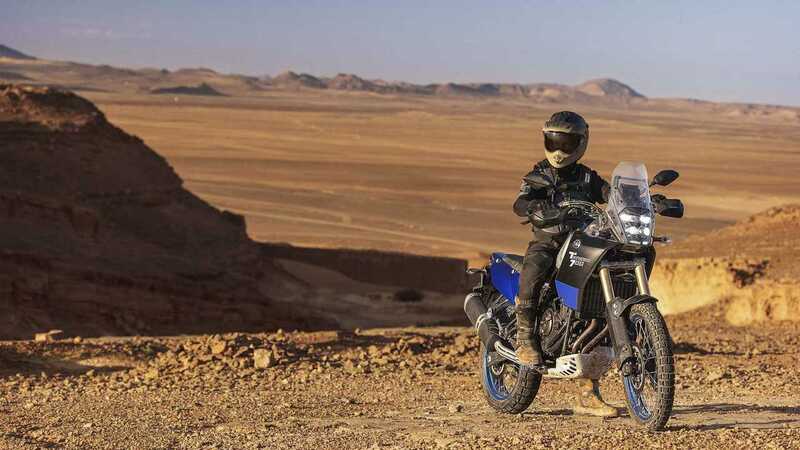 The Ténéré 700 gives Yamaha’s adventure lineup a new entry-level option, one the company introduces as a "lightweight, go-anywhere, adventure touring motorcycle". 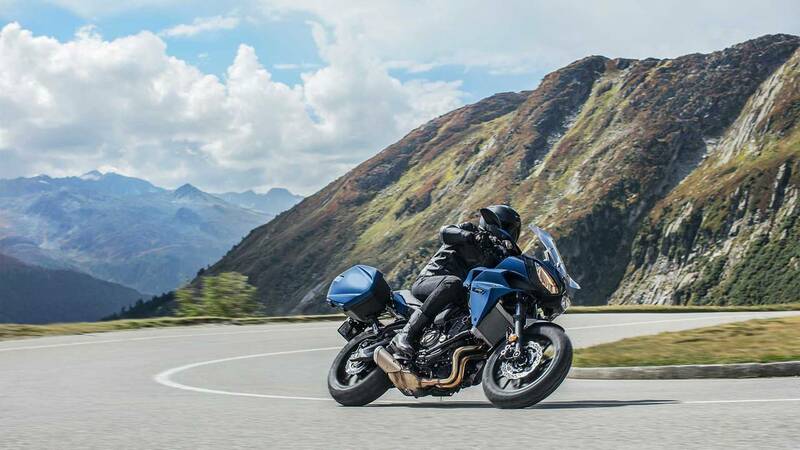 Powered by a 689cc cross-plane parallel twin, the T7 is meant to become one of the most versatile bike in the segment. 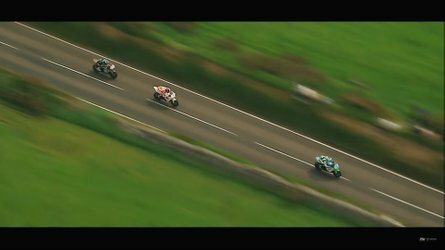 The bike will come out in 2019 for Europe—us poor North Americans will have to wait for model-year 2020 to see the Ténéré 700 join the ranks. 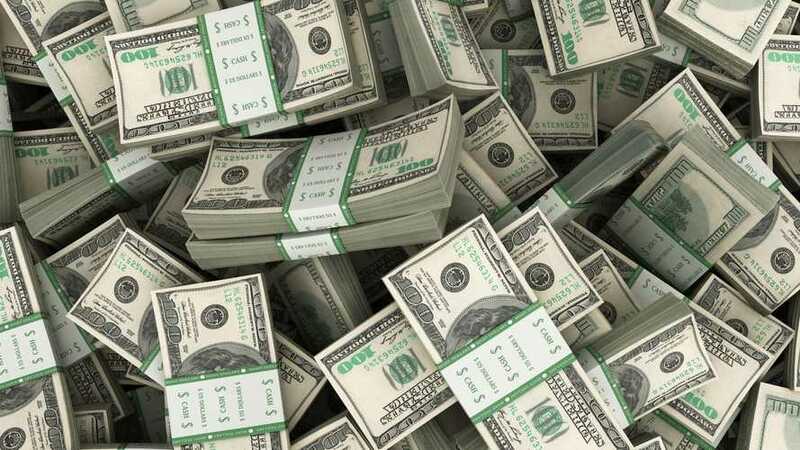 We had a hunch it was coming after unearthing CARB filings for a GT version of the existing Niken (easy math really). True enough, Yamaha showed a touring version of its quirky three-wheeler. The entire presentation of the new Niken GT revolved around its “four seasons” capacity. We’re not sure whether the brand had North Americans winters in mind when it says four seasons, but we’ll find out! 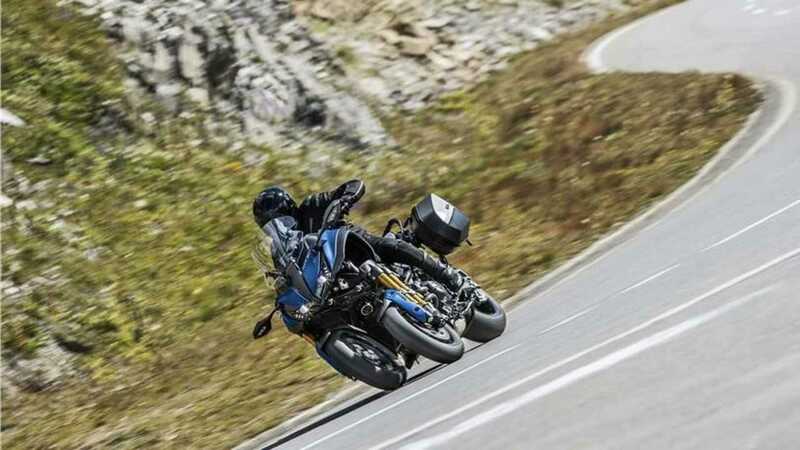 The GT trim level adds heated grips, sidecases, a bigger windscreen as well as a center stand to the standard Niken. 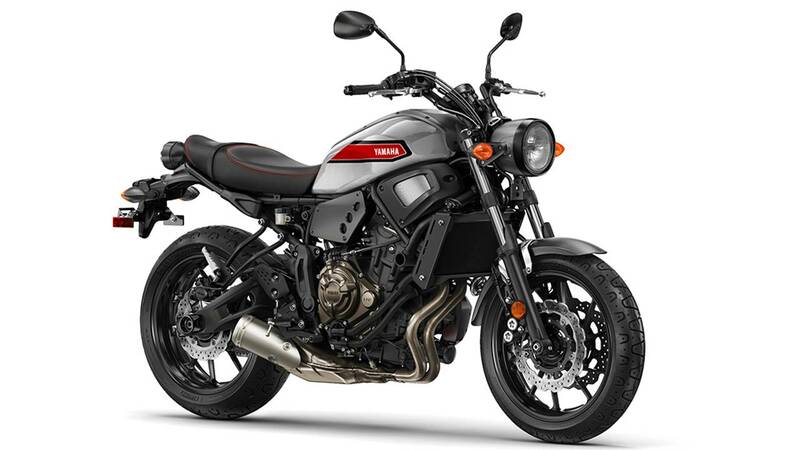 Last year, Yamaha traded its “FZ” lineup for an all-new, modern-looking “MT” (Master of Torque) family. 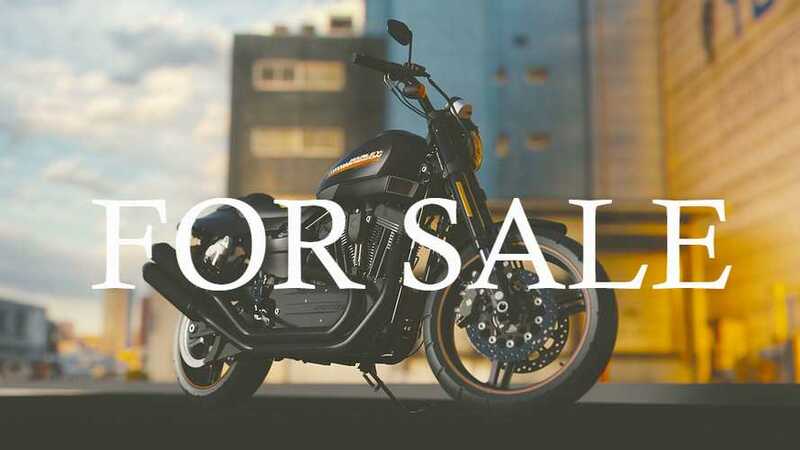 For the 2019 model-year, the 07, 09, and 10 models that still have that new bike smell remain unchanged, however, they do get a new color scheme. 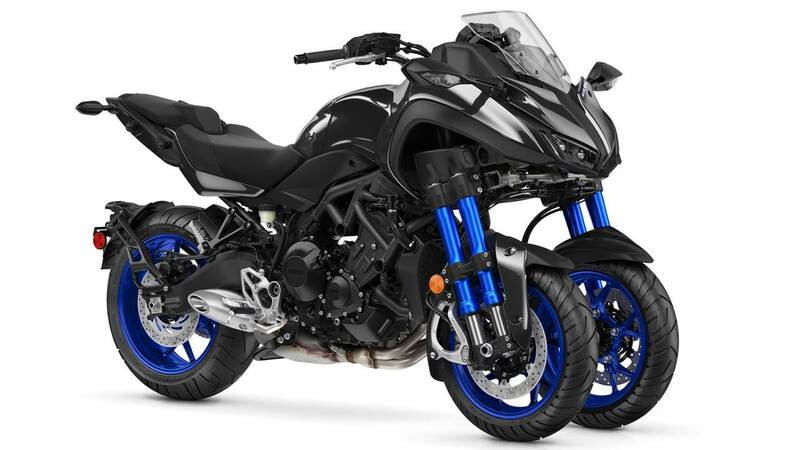 For 2019, the three MTs get, in addition to their available blue and matte black body paints (only black in the case of the MT-10), the color Ice Fluo is added to the lineup. Not exactly fluo. 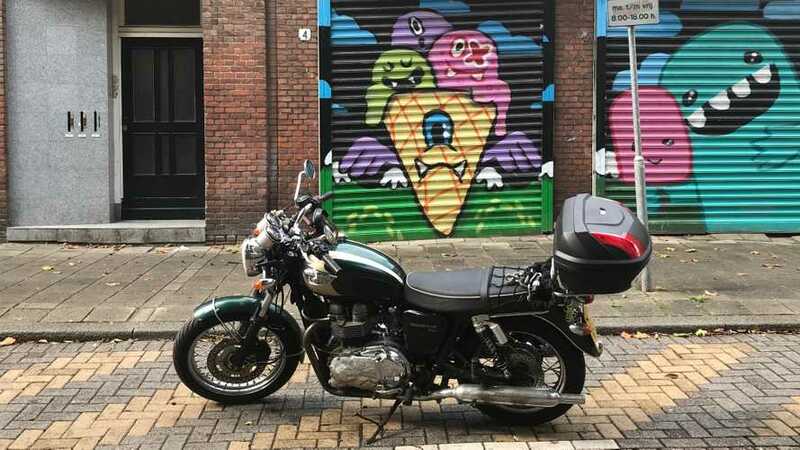 Yamaha has had a rather timid vintage revival, compared to other brands. The XSR 700 and 900 are the closest the OEM has to neo-classic models. 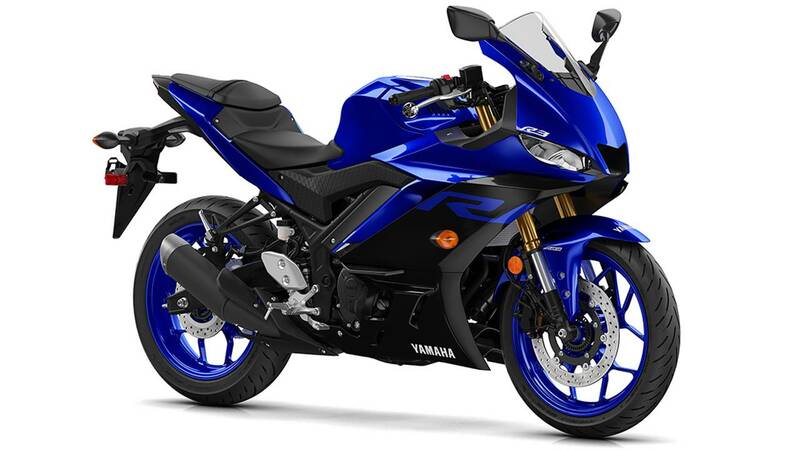 For the 2019 model-year, the two bikes remain widely unchanged, however, Yamaha is daring a little more (really just a little) by offering a new retro color on the two models. Inspired by its MotoGP winning ponies from the 70s, Yamaha introduces a new red-and-aluminum scheme complete with contrasting red stitching on the saddle. The paint job will come as standard on both displacements and will be the only color available for 2019. Here’s a quirky addition to the Yamaha lineup. 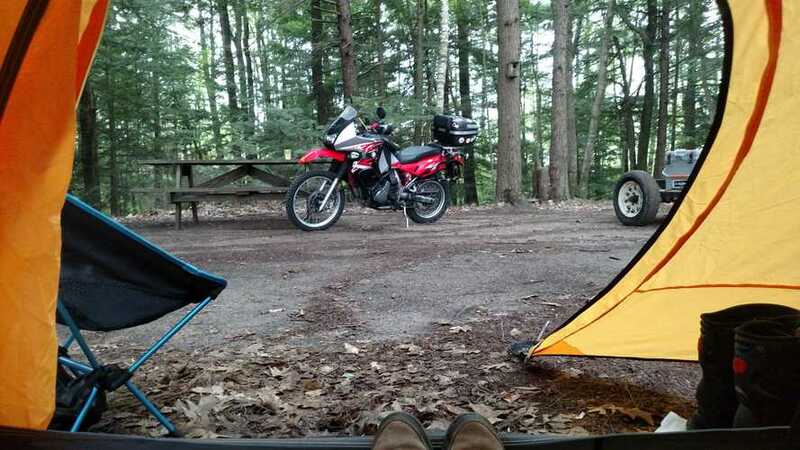 Why do we need a three-wheel leaning bike? Because why not! It’s working for Peugeot and its Metropolis, which is a favorite on its home market in France. The Niken is a newcomer to the family. It features an 847cc, CP3 three-cylinder engine teamed with a standard six-gear transmission and a slipper clutch. 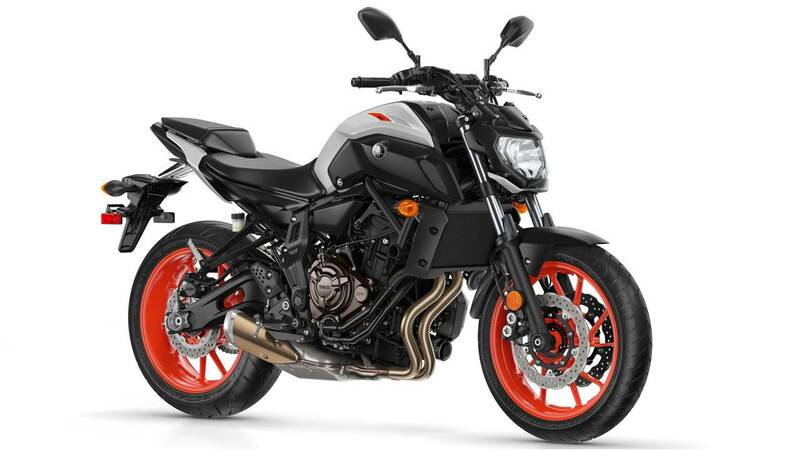 The Transformer-looking model gets a 3-in-1 exhaust system finished with a brushed tip that peeks out right behind the right footpeg. 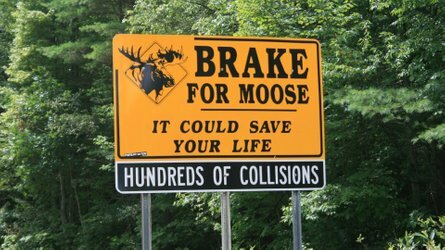 Features such as traction control and cruise control are offered as well. 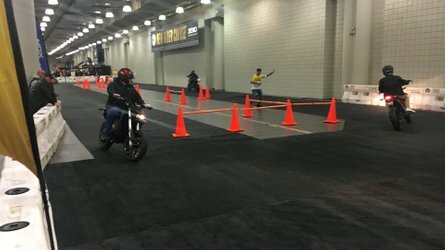 The most striking feature on the Niken is obviously its leaning capability on three wheels, which positions it halfway between a trike and a bike. The model per say isn’t new—the rest of the world has had a chance to enjoy it for a while now. 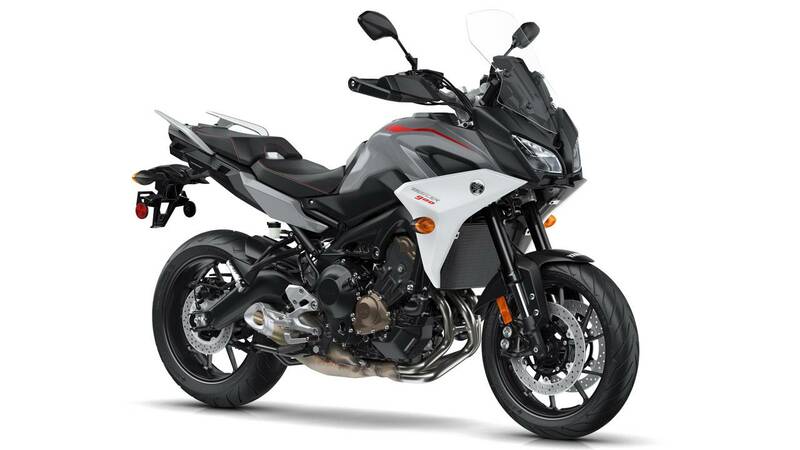 For 2019, however, the US will see the name Tracer added to the Yamaha ranks, replacing the FJ-09. With its introduction to the American market, the Tracer 900 receives an updated aluminum chassis, more specifically a new, longer swingarm. The handlebar is now narrower and seats have been redesigned for improved ergonomics. The model also receives an updated design featuring a wider windscreen, hand guards, and integrated side case mounts. The engine remains the same 847cc, three-cylinder block originally found in the FJ-09. 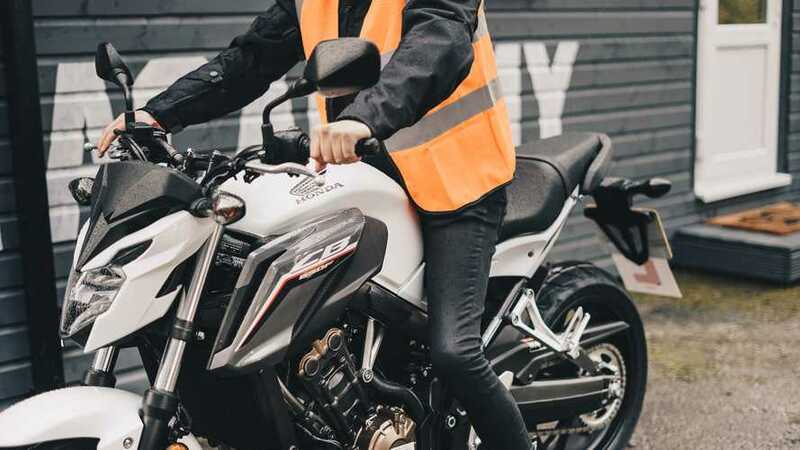 The Tracer 900 GT adds to the model’s convenience with such features as adjustable traction control, cruise control, TFT display, adjustable fork, bigger fuel tank, and of course, side cases. The baby R is getting a place in the spotlight with a full redesign for the new model-year. For 2019, the R3 gets a 321cc, 180-degree, twin-cylinder engine teamed with a six-speed transmission. The block is even fitted with a set of forged aluminum pistons, borrowed from the R3’s big brothers, the R1 and the R6. Also new on the tiny bike is the inverted front fork that provides more rigidity to the suspension and ultimately, better feedback. The riding position has also been updated for a more hugging, centralized position thanks to a lower handlebar and seat and reshaped tank. Of course the R3 gets a look to match the rest of the family. Tiny can also mean feisty. In its enduro lineup, Yamaha has given its dirt warrior the WR450F a few updates for 2019. On the outside, the bike receives a new cowl, kickstand, and skidplate. The gas tank is now bigger, allowing for a 2.2-gallon capacity. 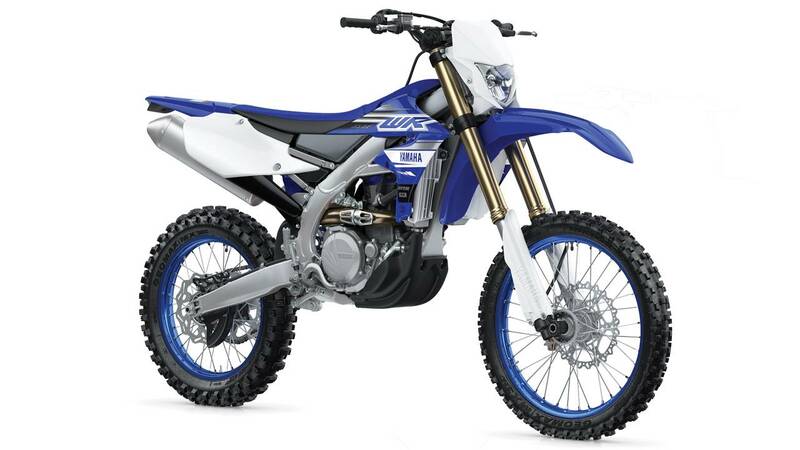 Its new components have allowed the 2019 WR450F to shed close to 10 lb, now sitting at 262 lb. The reverse-fed 449cc single cylinder engine has been remapped to make the bike more performant at high revolutions. The clutch lever has been redesigned to be more durable thanks to a heat-resistant plate. Like the YZ250F, the WR450F can also be paired with the Power Tuner smartphone app. 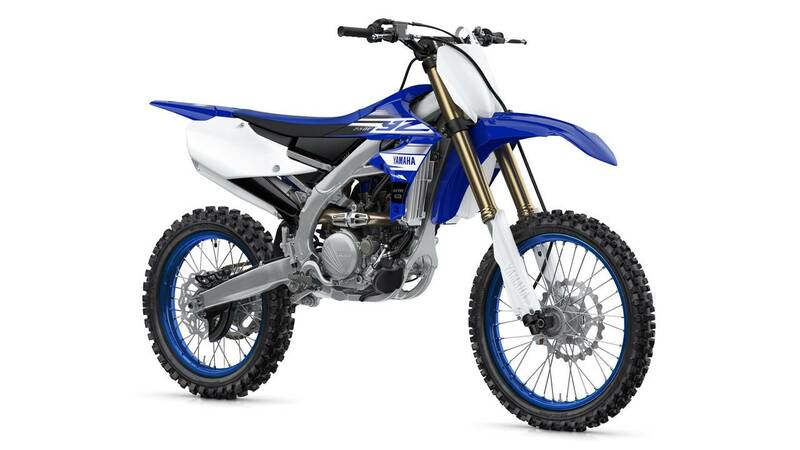 Yamaha is showing some love to the middlesize model in its motocross. The YZ250F is new from the ground up for 2019. This includes a new aluminum frame, engine mounts, and swingarm pivot. A smaller gas tank and lighter wheels have allowed the model to shed some weight, now tipping the scale at 234 lb. The 250cc, single-cylinder engine has been fully revised with new components including cylinder head, piston, and cam profile. New for 2019, the YZ250F also comes with available WiFi and Power Tuner compatibility which allows the rider to tune 16 different settings on the bike to customize its performance in the dirt. UPDATE: A few additions to the Yamaha lineup have rolled in at EICMA so that we have even more to look forward to! Yamaha has been rather conservative in its upgrades for next year, but also pretty diversified. New models, new colors, new designs: Yamaha is getting everyone a little bit of everything for 2019. The brand has covered a lot of ground throughout the year and we now get a look at what we can expect to see in the showrooms next year.